France went into the pr-quarter clash against Nigeria making as many as six changes from the game against Equador. Nigeria was no match for this French team that has been improving since the tournament started. Late goal by Paul Pogba and a self goal by Nigerian captain Joseph Yobo made sure that the Les Bleus went past a spirited Nigerian team 2-0 to book its quarterfinal birth and set up a summit clash with Germany. The France team had to really fight hard for this win, giving Didier Deschamps a tough job. The Nigerians were physical and initially in the first half they were much better than France. Ahmed Musa, the man who has been impressive for Nigeria in the group stages was causing problems for France. The first real chance for Nigeria was when he swinged in a cross Emmanuel Emenike and he put the ball in the net, only to be called offside to his agony. In the first half, the defence and their goalkeeper Hugo Lloris played their best football to make sure France didnt concede. Nigeria had a few impressive runs in the wings, some of them being saved by the un-mistakable Lloris. This worldcup has been much more fruitful for the goalkeepers, with the likes Julius Cesar, Ochoa coming to the fore. When it seemed like the Nigerian goalkeeper, Vincent Enyeama was unbeatable he committed an error when he palmed a French corner into Paul Pogba and he made sure France went 1-0 up. After that goal, France was oozing in confidence. With the substitution of Griezmann for the Arsenal man Giroud, France looked more dangerous and stunning in the second half. Benzema had good runs into the Nigerian box the whole match but to be denied time and again. With Griezmann in, he was causing troubles for Nigeria before he made Yobo committing to a self goal in the injury time off a corner by Valbuena. 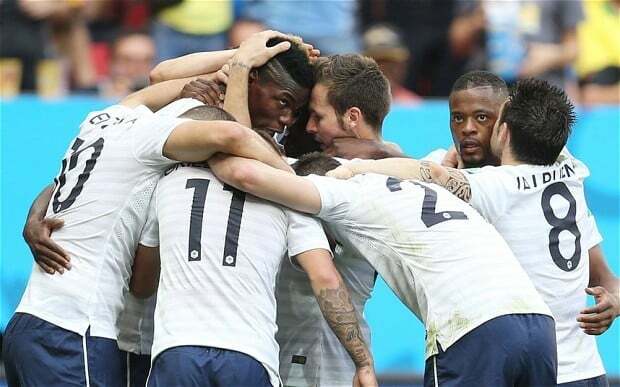 Valbuena and Pogba were the star performers for France in this outing against Nigeria at Brasilia. Valbuena, who was roped in as a replacement for Ribery has made every use of the opportunity to be a talisman for the team. He has been the fulcrum on which the French attack operates. Pogba, after Thiery Henry in 1998 became the youngest player to score a world cup goal. The future looks bright for the Les Bleus. France has a tough opponent in Germany for the quarters, but it is not impossible. The German side have been exposed a few times now. 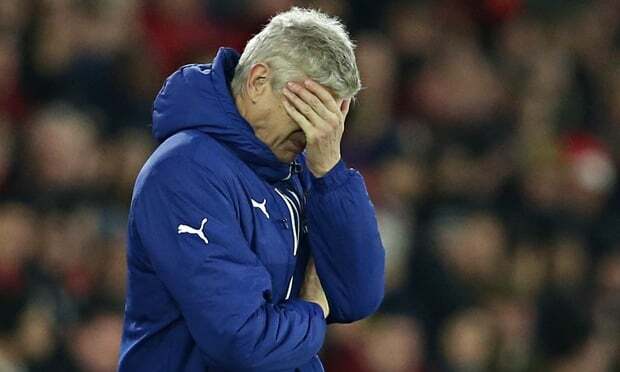 Their defence doesn’t look the best, they have been careless at times. Breaching the German wall is no easy task but it is achievable considering the kind of attack France has. The Super Eagles were strong, quick and determined to win but France finished stronger in the end and that made the difference. They will meet Germany in the quarter-finals. We showed a lot of togetherness in how we played, and were solid in the tackles. I’d like to be able to share this prize with the whole squad. We’re not afraid of anyone we could come up against because we represent France. We’ll play to win by giving everything against whoever we face.